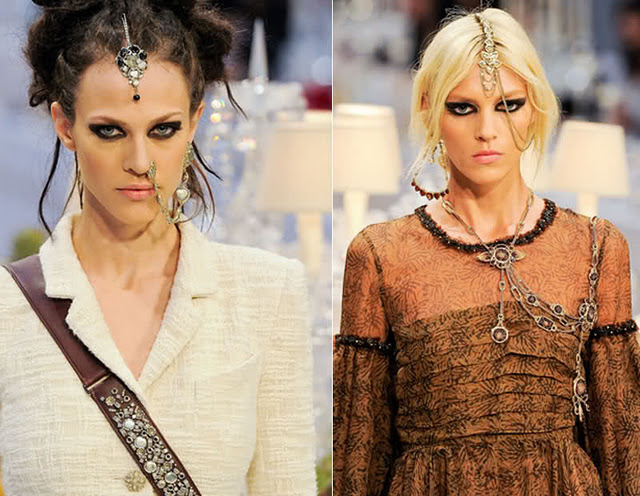 I love the traditional Indian head pieces that these remind me of. Some of these pieces are really beautiful but some are a bit too chunky for us ladies who aren't models, though. 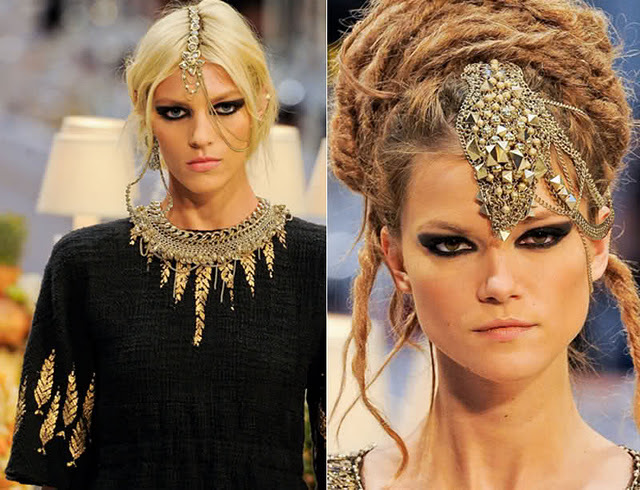 I love these pieces, I am jewelry designer. Please take a look in my website www.skkjewelry.com . 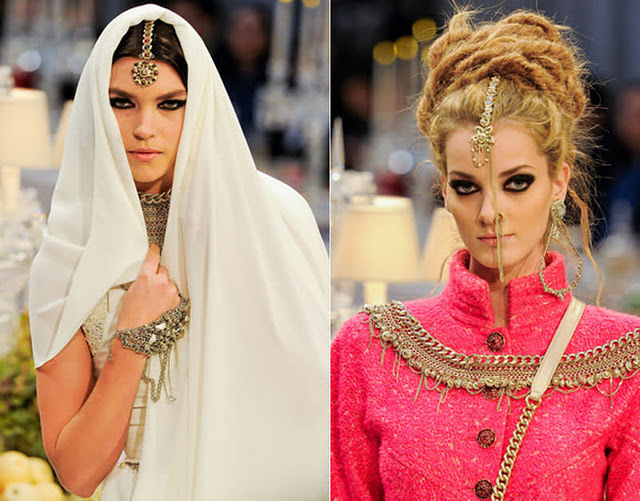 I design Indian slave bracelets and working on some head pieces as well. Please let me know what you think of my designs.